You’ve come up with a brilliant idea for a brand-new product or service you know could make you rich. Or maybe you currently own a business that pays the bills, and your dream is to become a fabulous millionairre. But how? 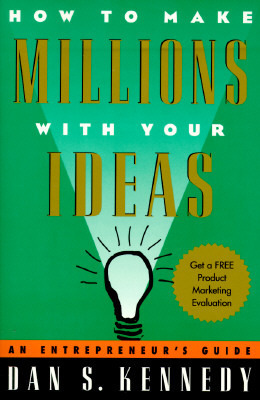 How to Make Millions with Your Ideas has all the answers.